@ontargethoops Thanks, we try to get the best teams, not only for fans but to elevate competition for the teams. 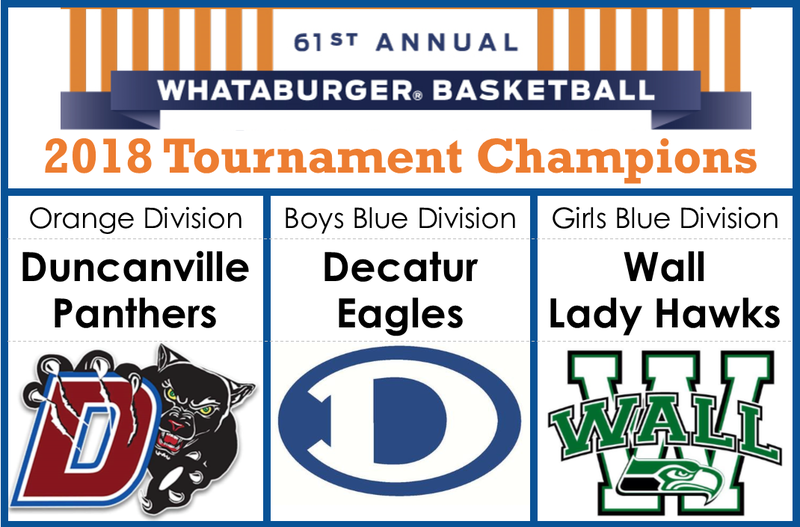 ©2019 Whataburger Basketball Tournament / SportsEngine. All Rights Reserved.